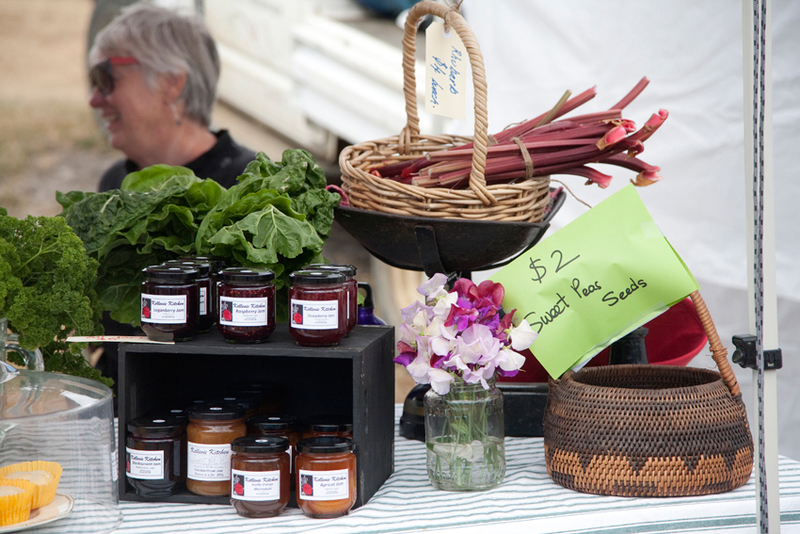 This Sunday is the first day of winter, and what better way to celebrate and stock up the pantry than with a visit to the Bream Creek Farmers Market? This Sunday, we are very excited to have our annual Preserve Swap – beginning at 10:30am with demonstrations on the best ways to preserve Tasmania’s incredible seasonal produce. We’ll have pickling, jam-making, preserving and dehydrating demonstrations, by Tom Westcott, of Inner Pickle, Kate North of Kellevie Kitchen and Eloise Emmett of Eloise Emmett Real Food. This is followed by the Preserve Swap at 11am – simply bring along a jar or bottle of homemade jam, chutney, pickle, relish or sauce and swap it for another! Lean To Kitchen – new!